Photographer: Laurence Ellis. Model(s): Elisa Sednaoui. Source: Lurve Magazine. Stylist: Moreno Galata. Makeup: Thomas De Kluyver. Hair: Karin Bigler. Elisa Sednaoui stuns in this brilliant cover-story by Laurence Ellis for Lurve Magazine #8, Spring/Summer 2014. Proving that beauty is breathtaking but what stuns is a divine mind, Elisa breaks the mold for what women are supposed to be. 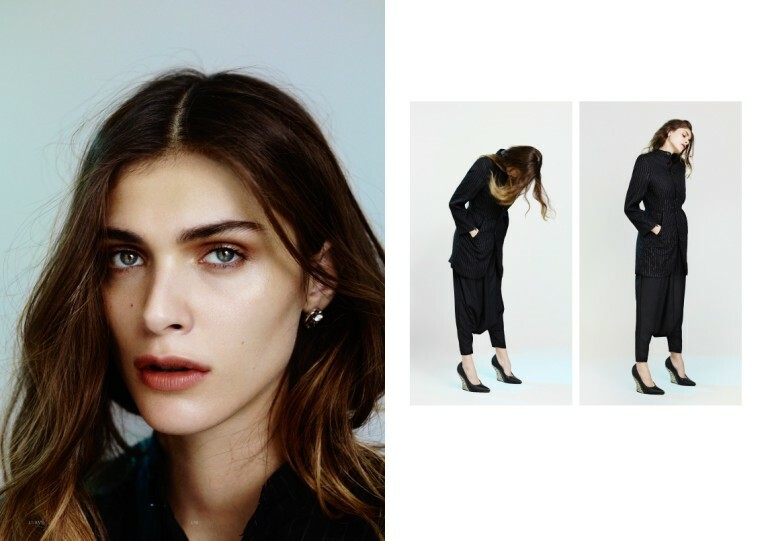 Having opened, ‘The Elisa Sednaoui Foundation,’ her goal is to spread worth wherever she goes. Stylist, Moreno Galatà, captures the essence of a true role model with fashions done in the form of artful apparel. The spirit of this black & white piece shows us someone who isn’t afraid to be herself. Bold in her beauty, (Makeup Artist) Thomas de Kluyver lures us in with earthy colors that bend off the curves of her face. The eyes speak out as the evocative aura of her strength comes shining through. 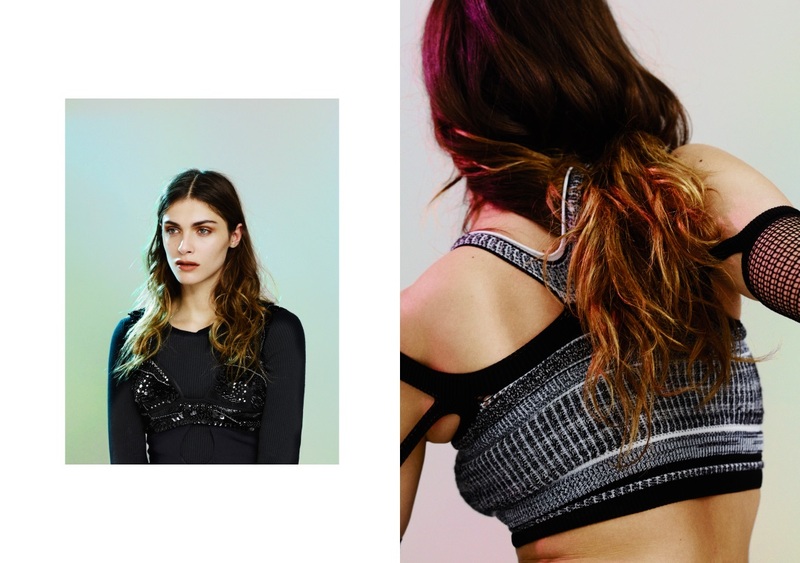 Hairstylist, Karin Bigler, lets the mane fly free with curls cascading down the back in wreck-less abandon. A picture tells a thousand words…To devote yourself to causes of great worth says something about who you are. The power of this piece expresses Elisa’s divine right to fight for whomever she chooses.